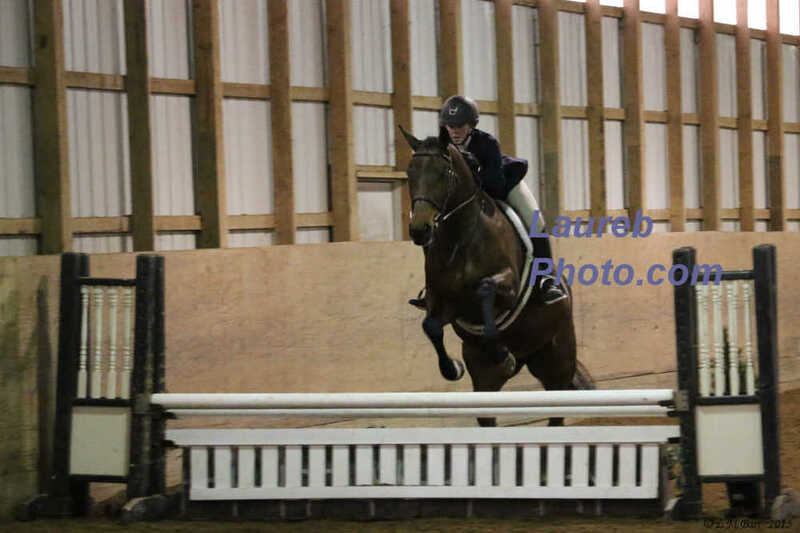 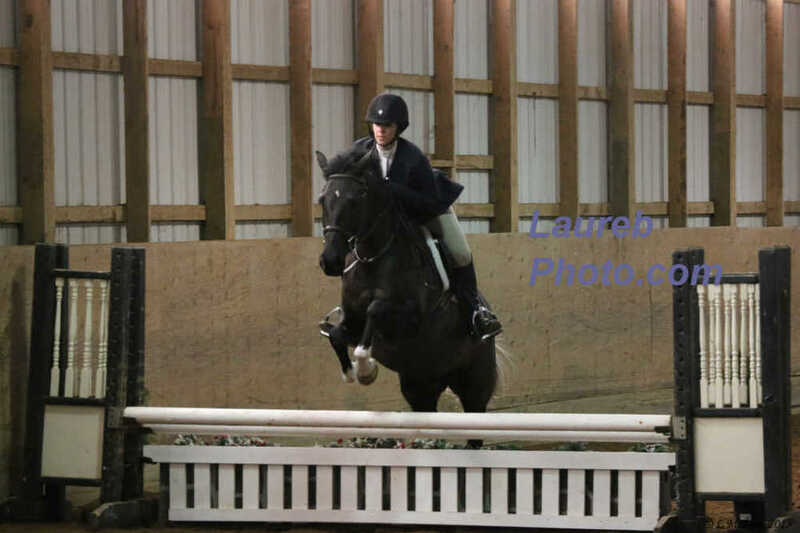 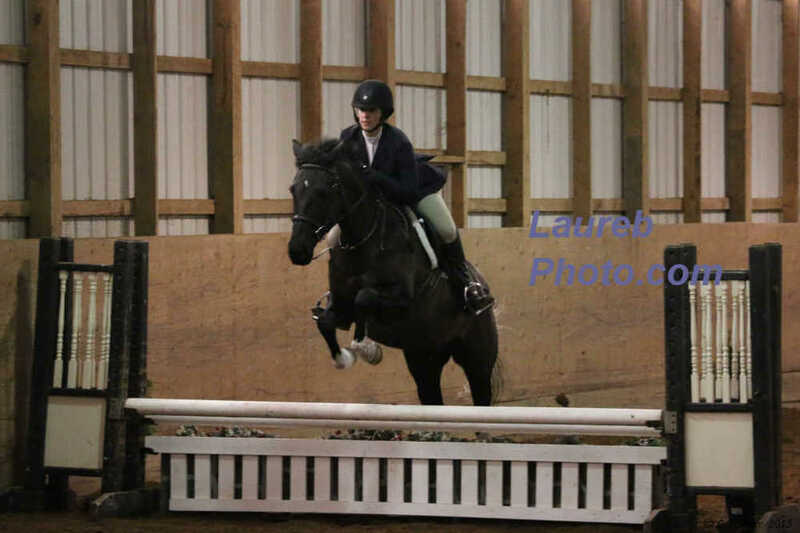 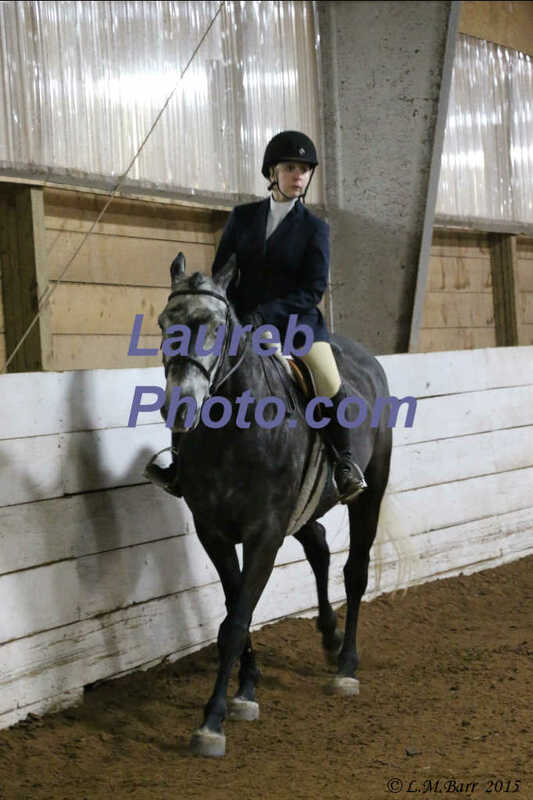 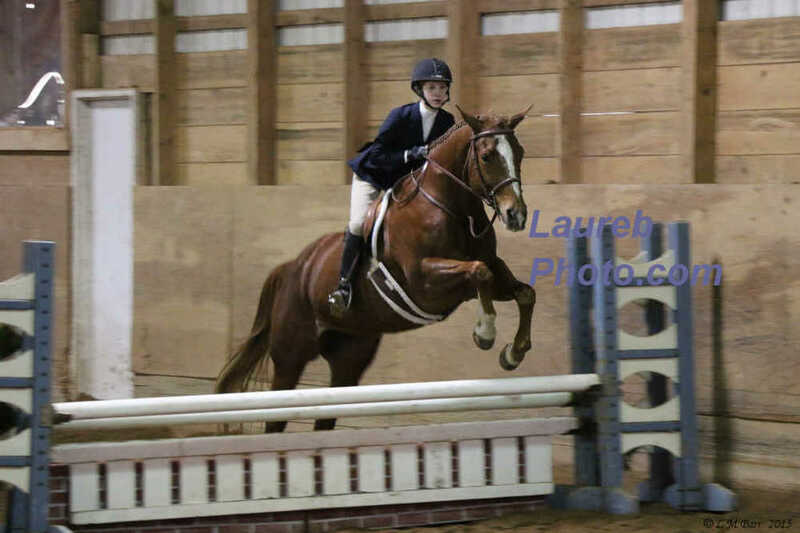 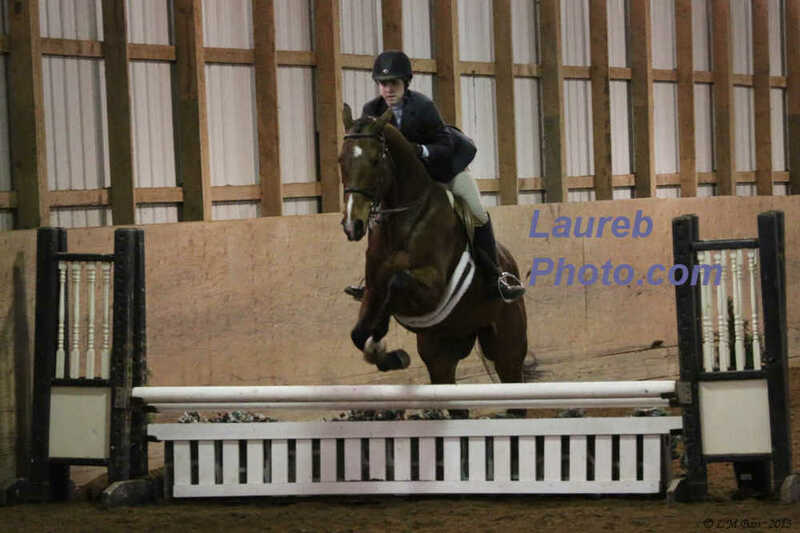 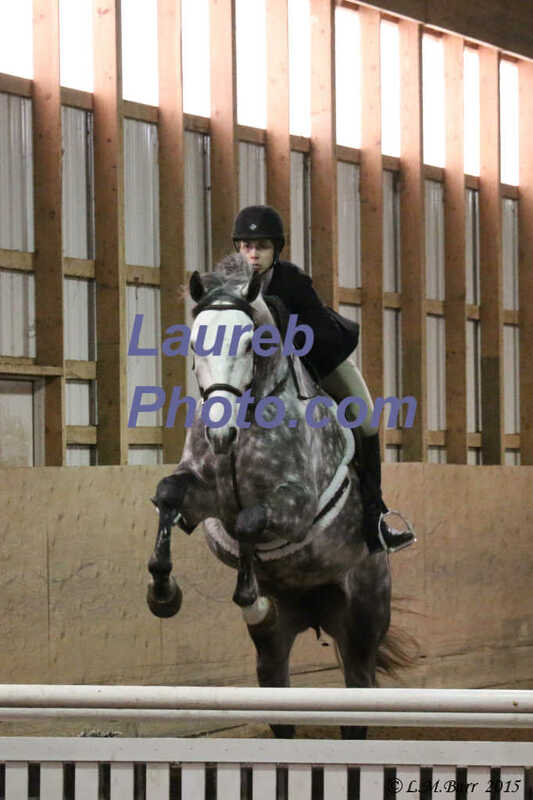 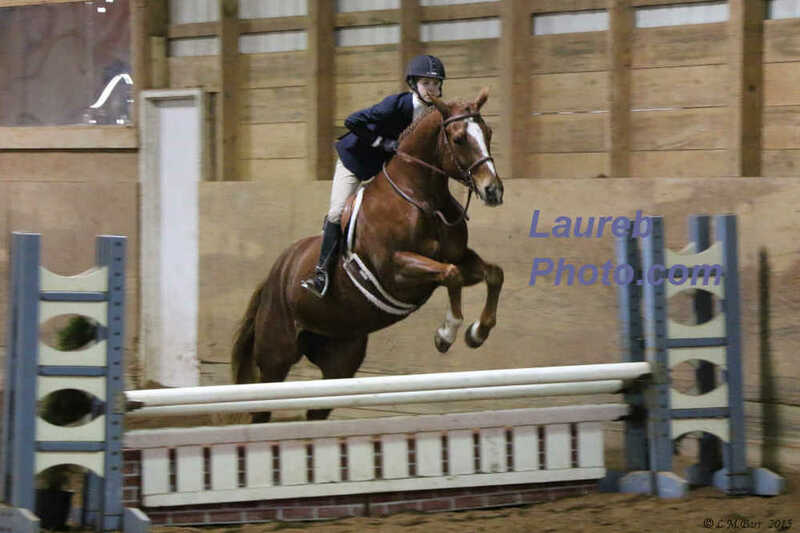 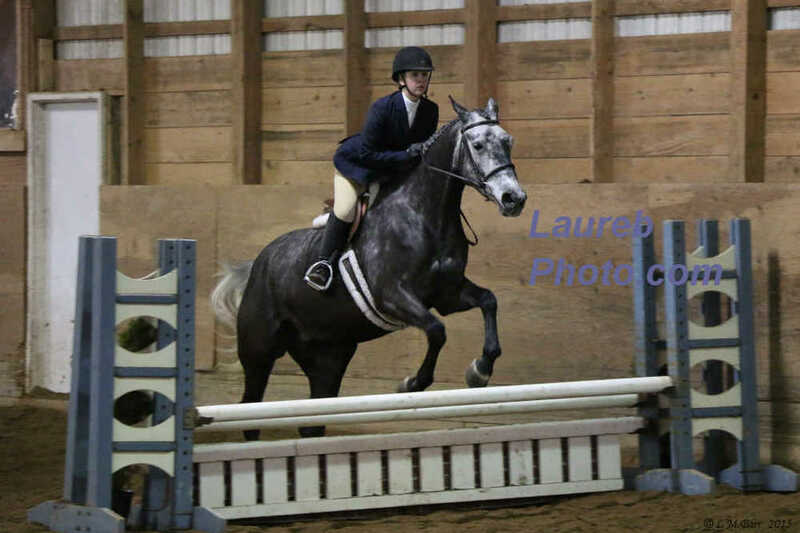 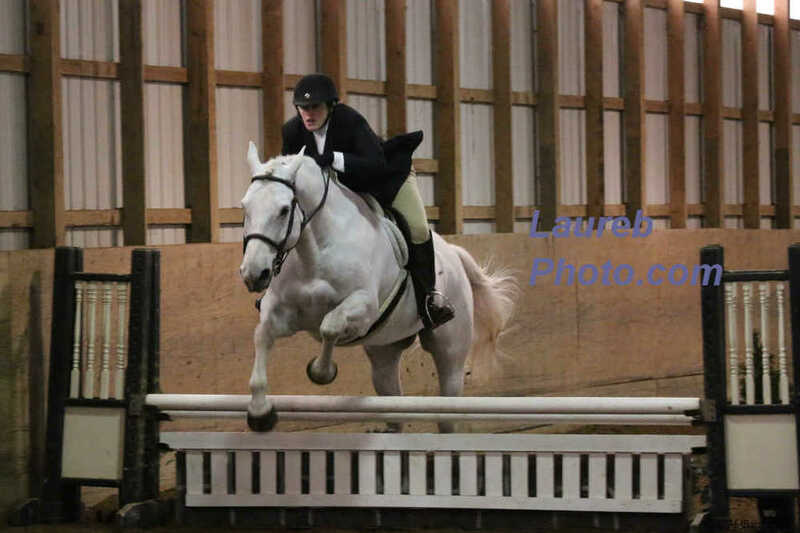 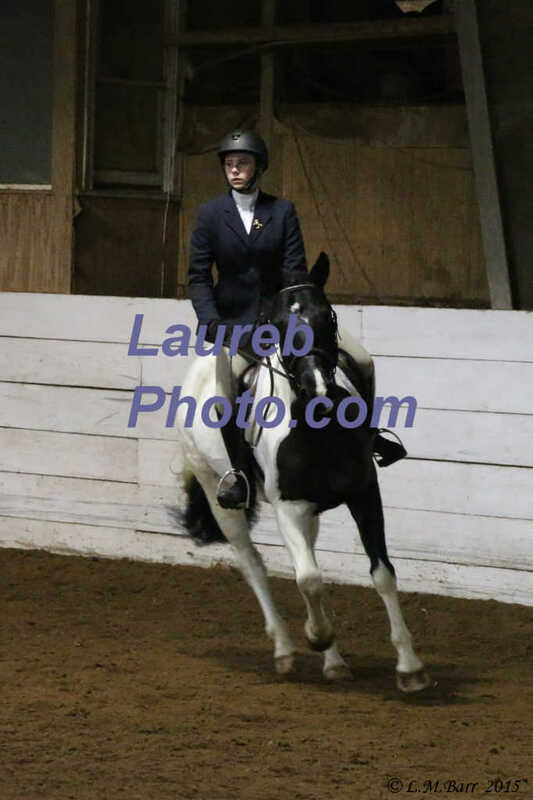 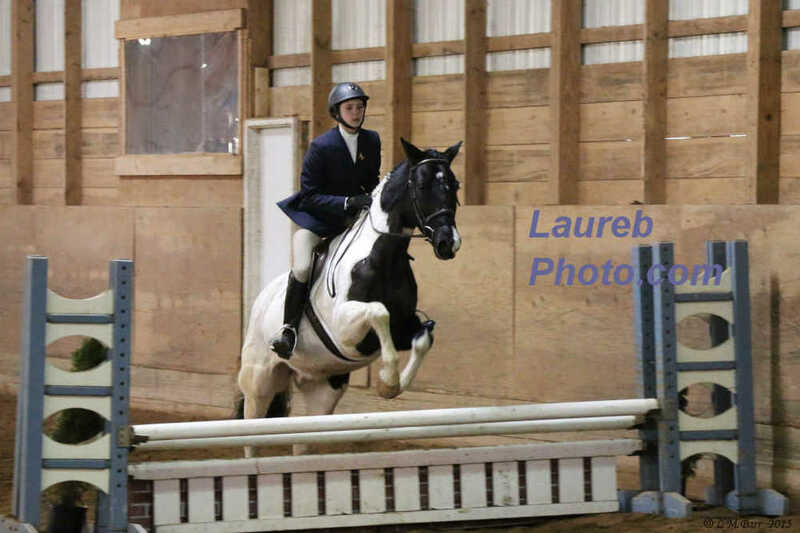 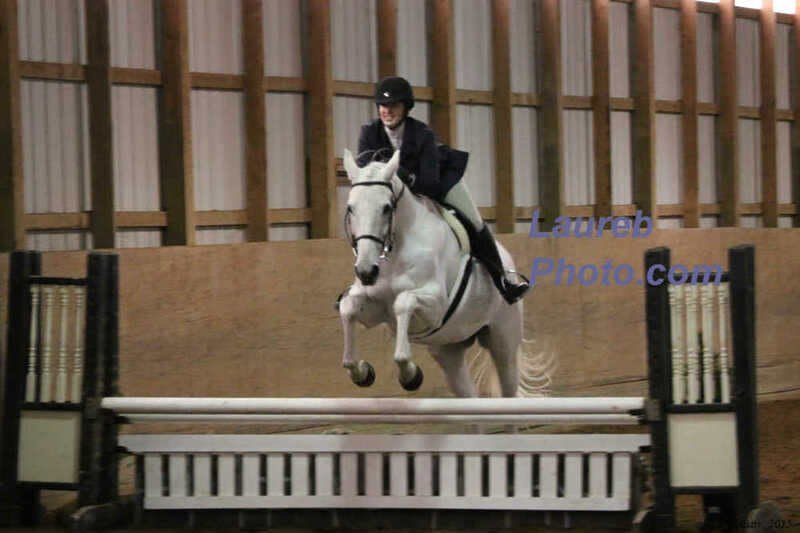 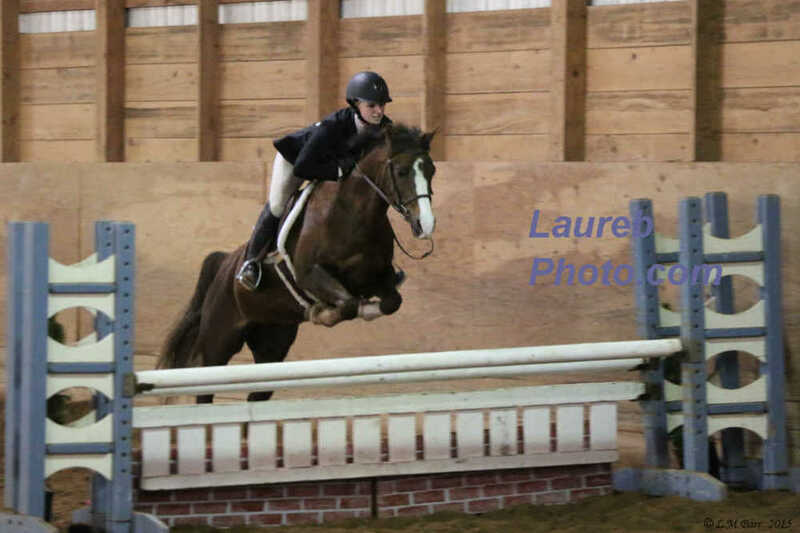 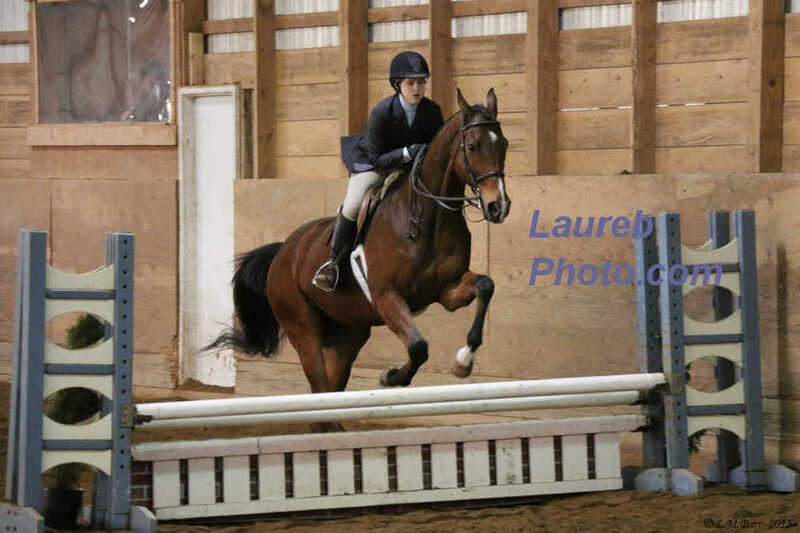 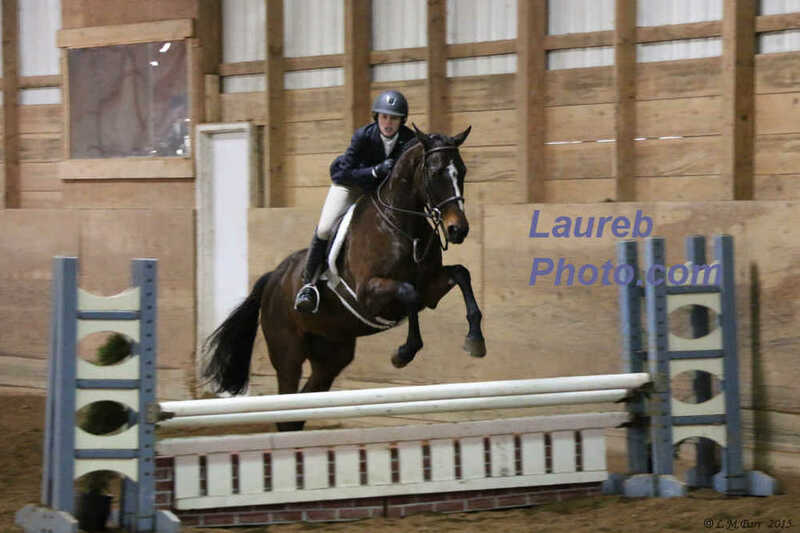 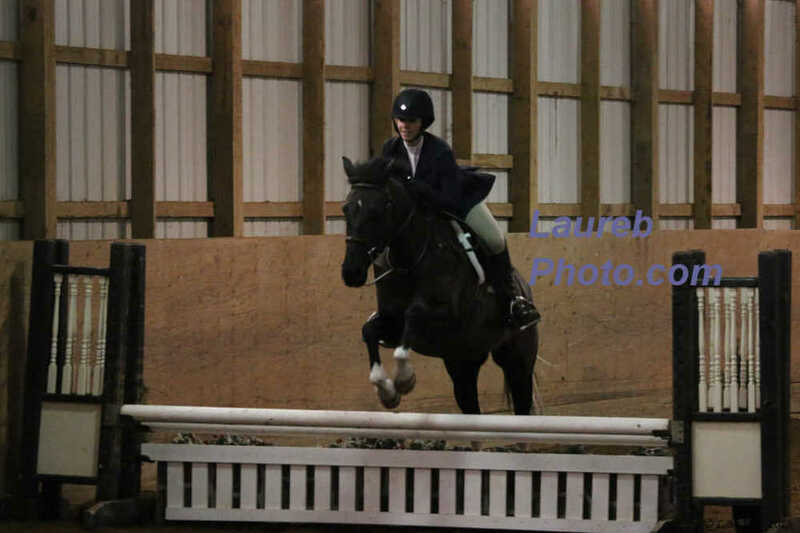 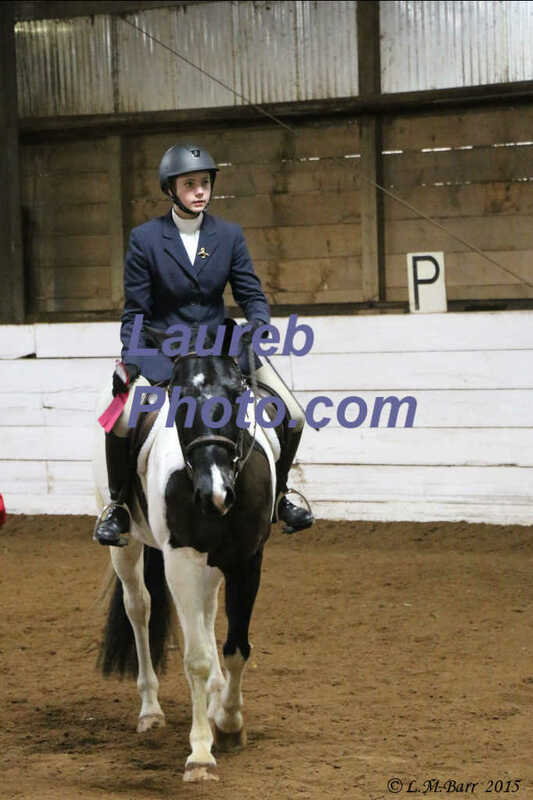 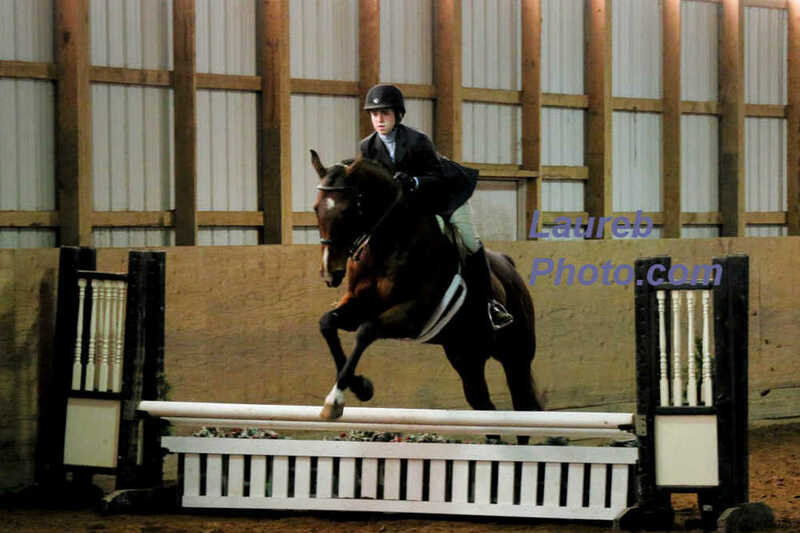 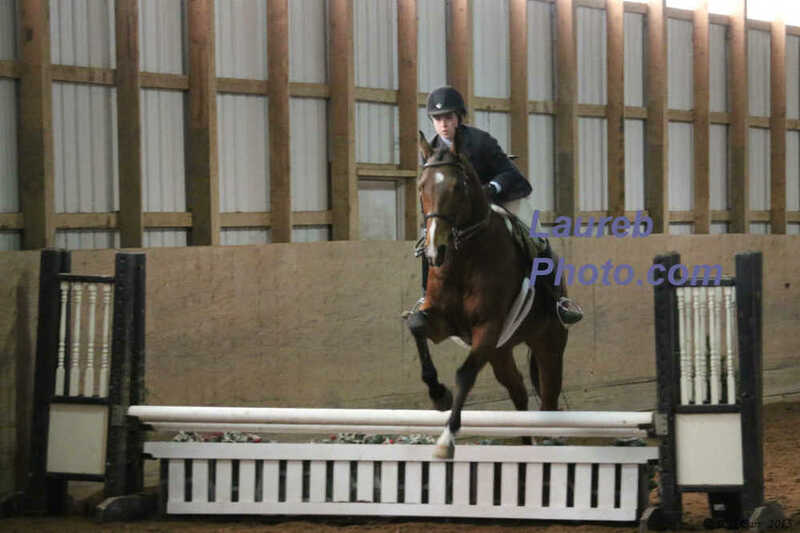 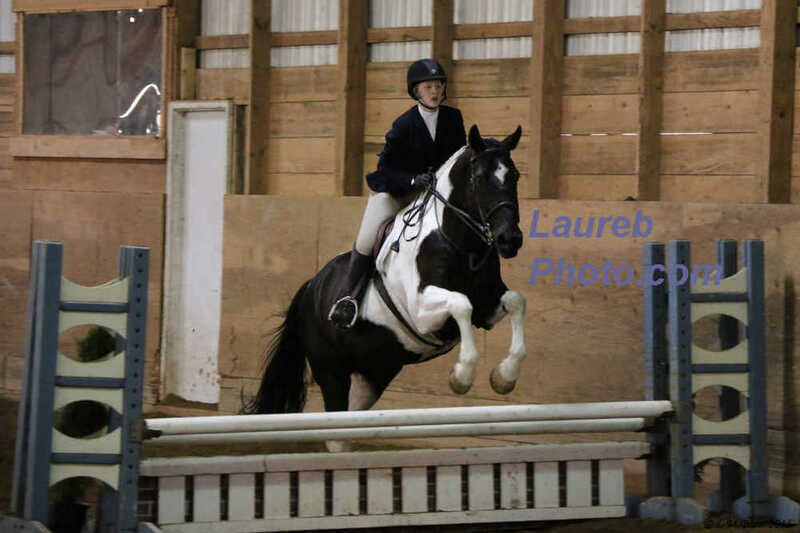 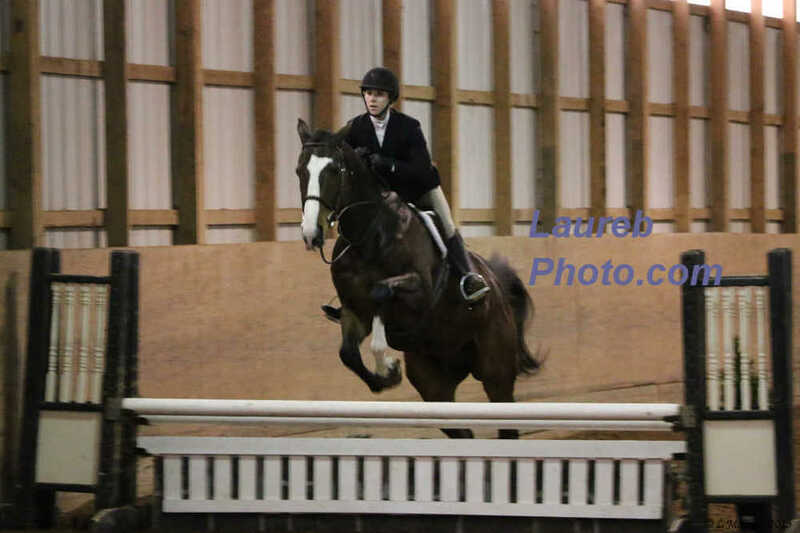 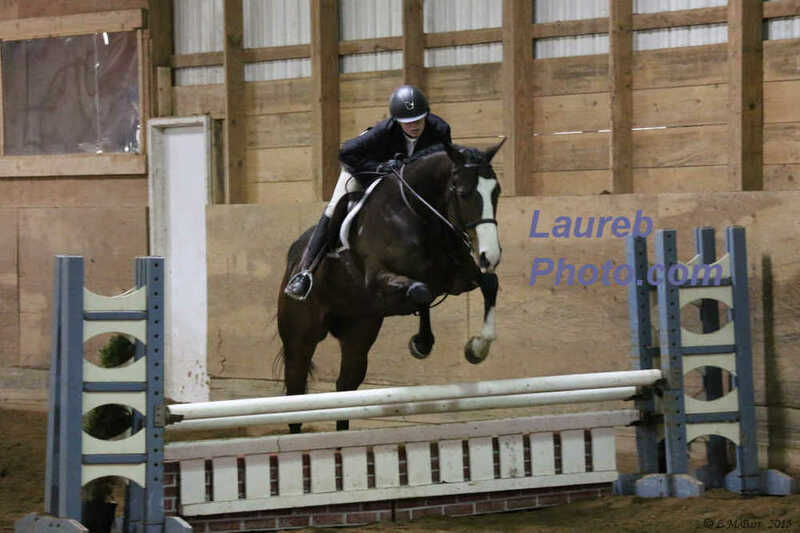 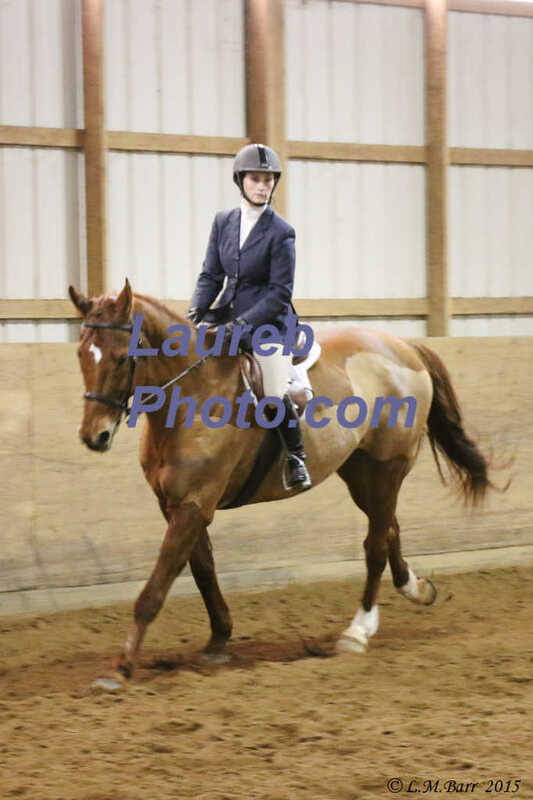 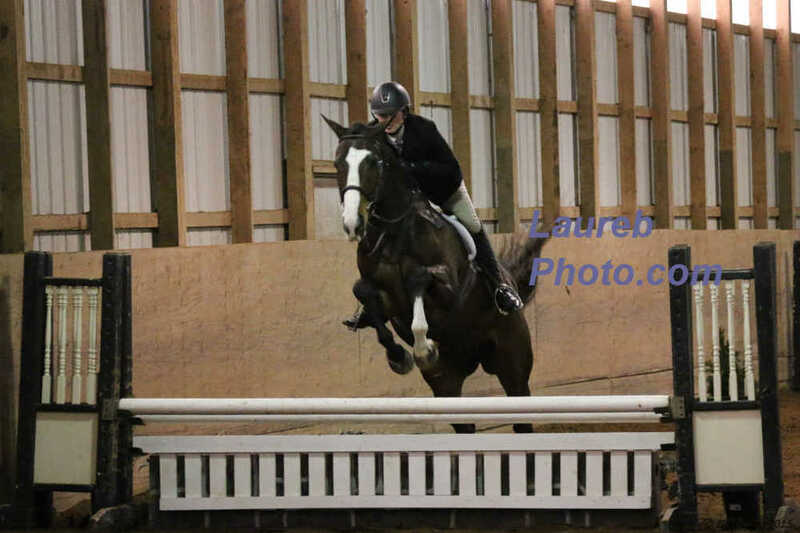 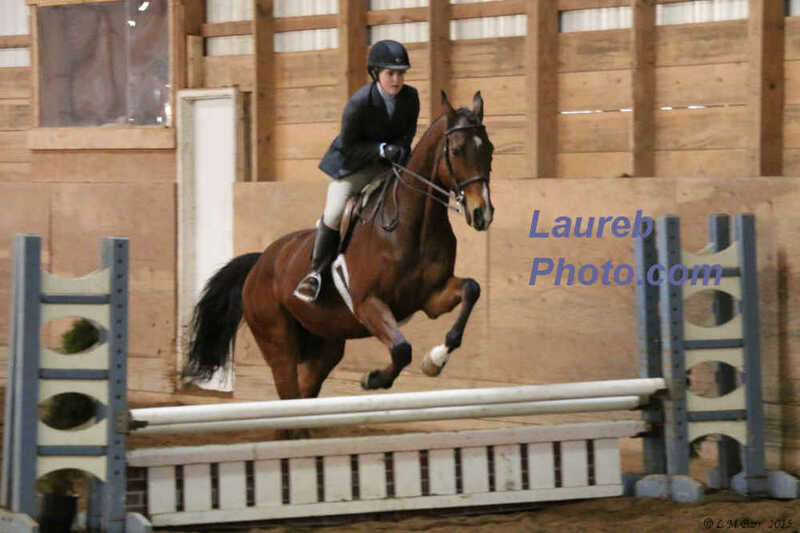 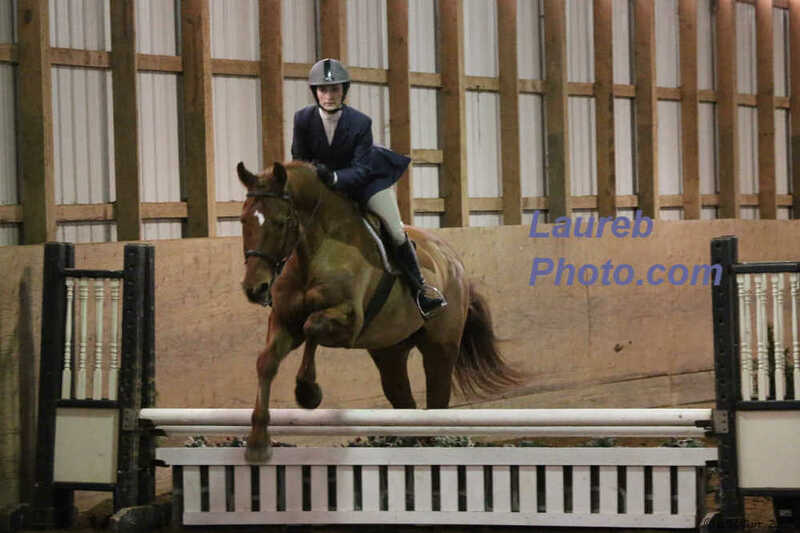 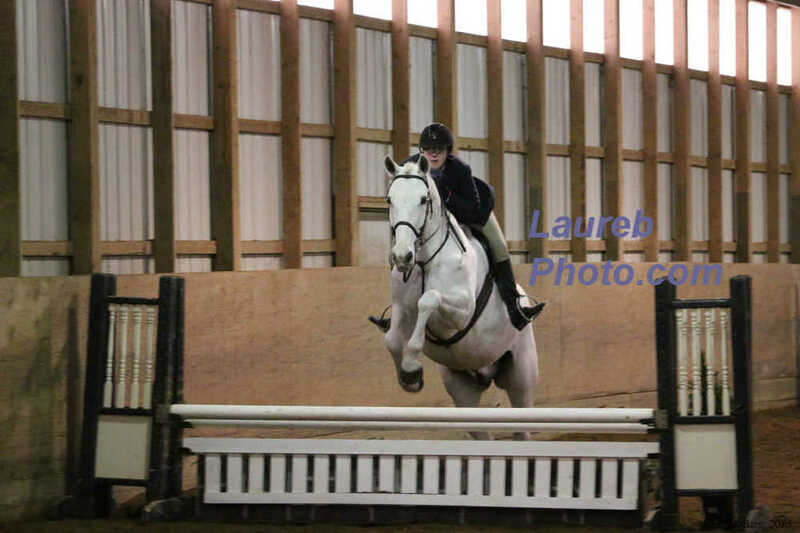 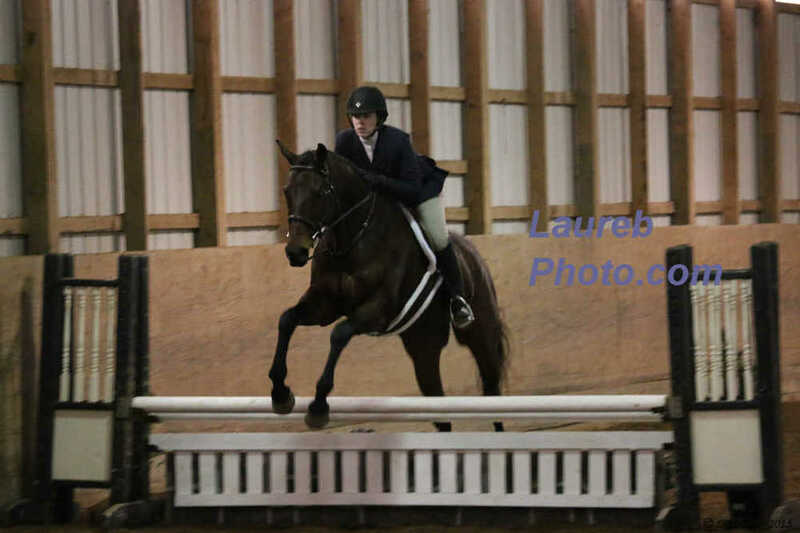 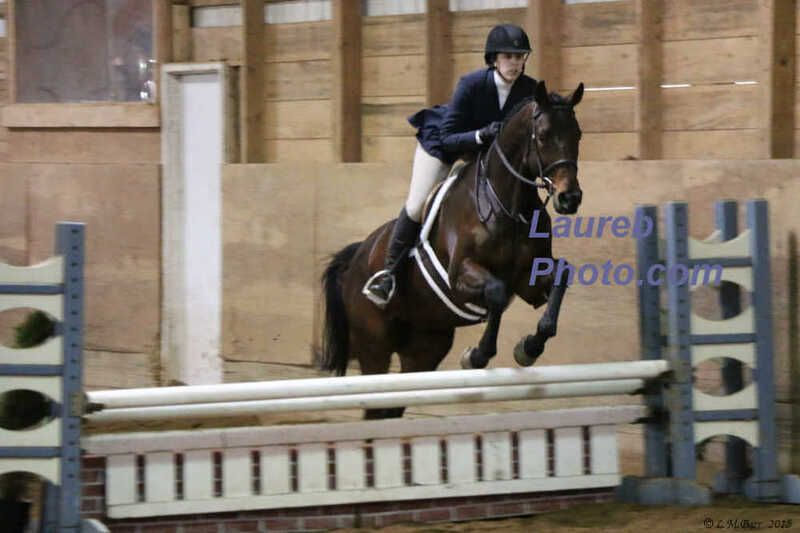 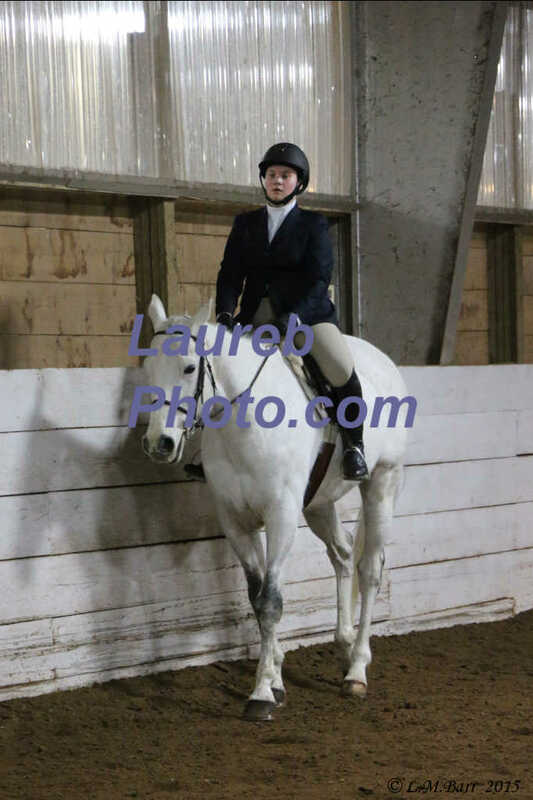 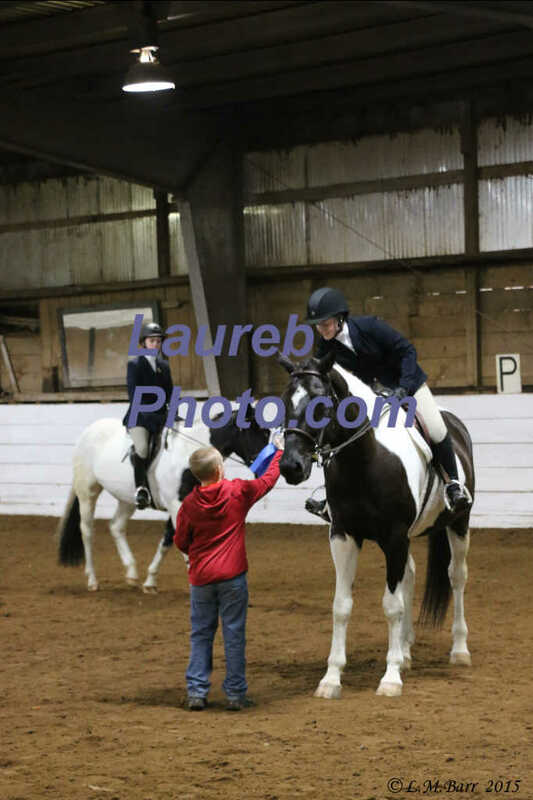 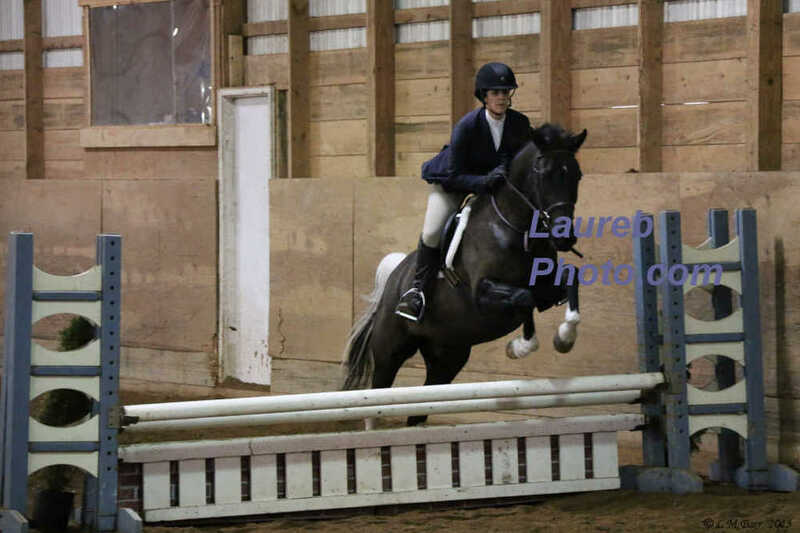 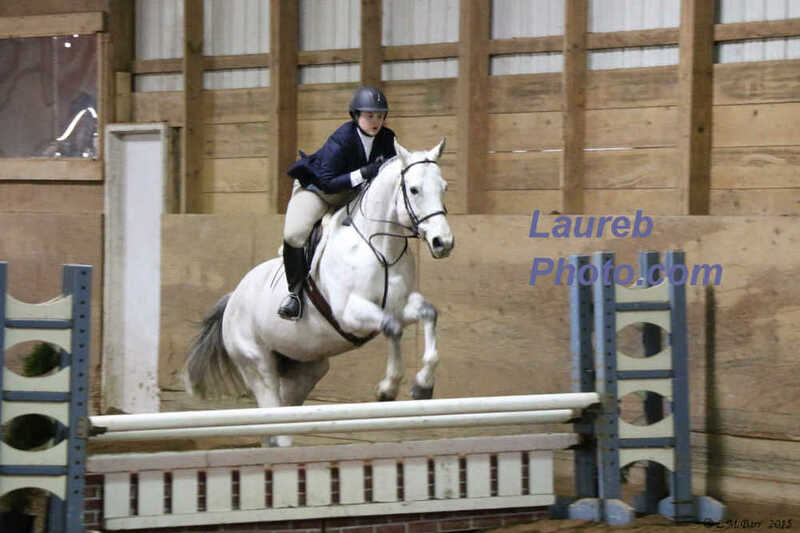 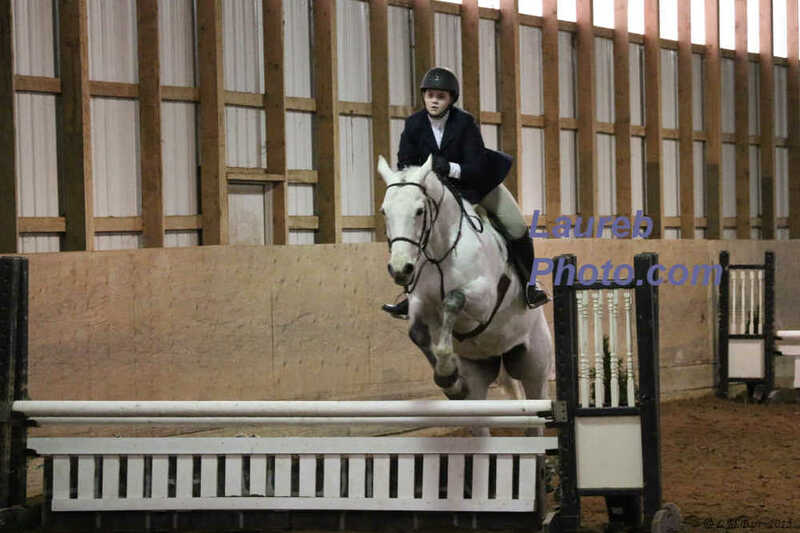 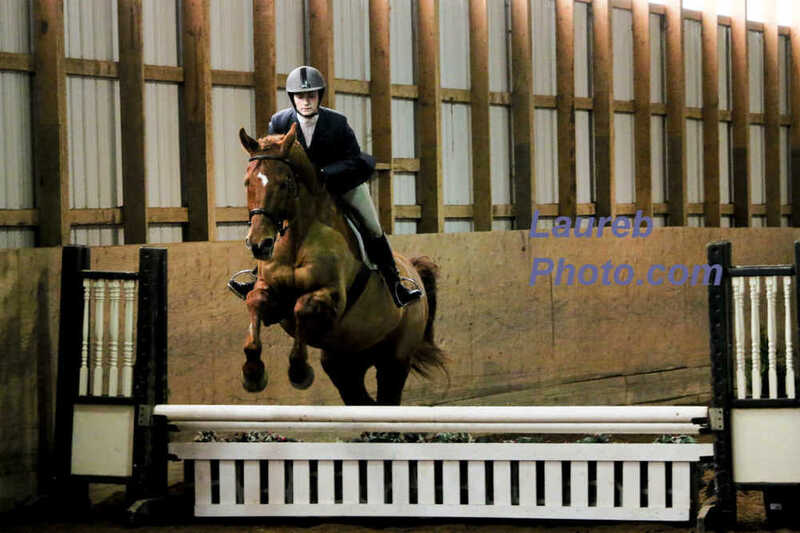 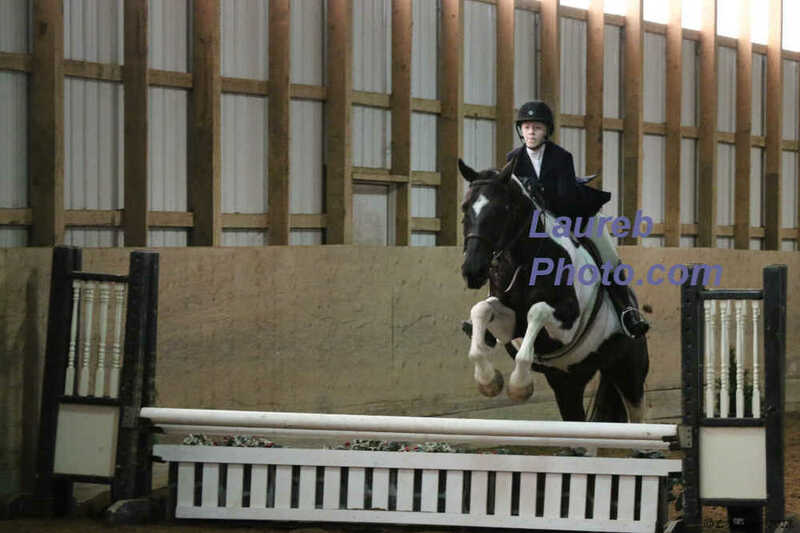 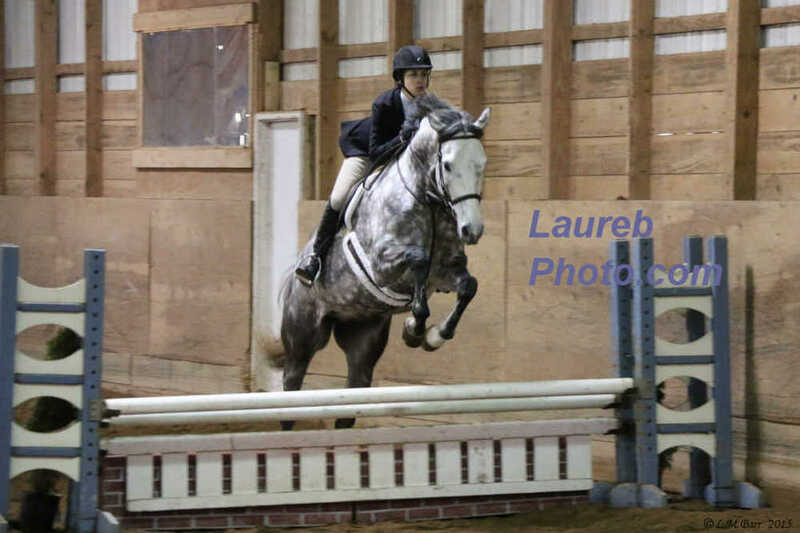 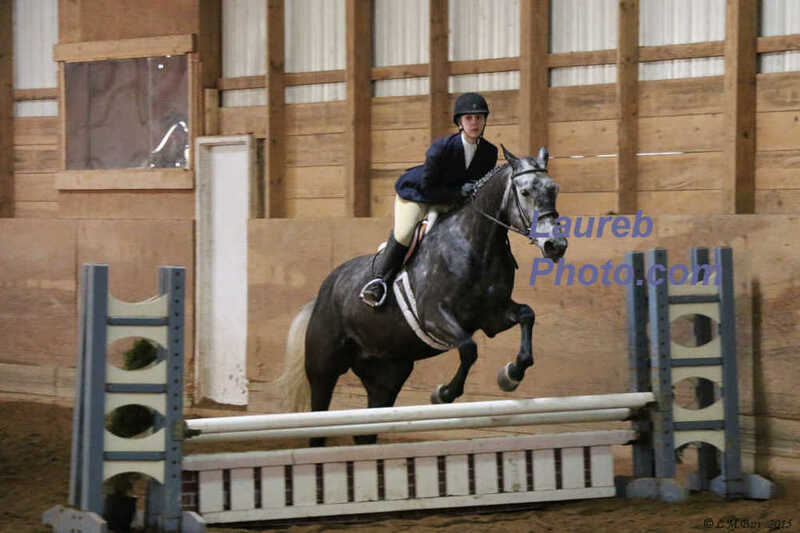 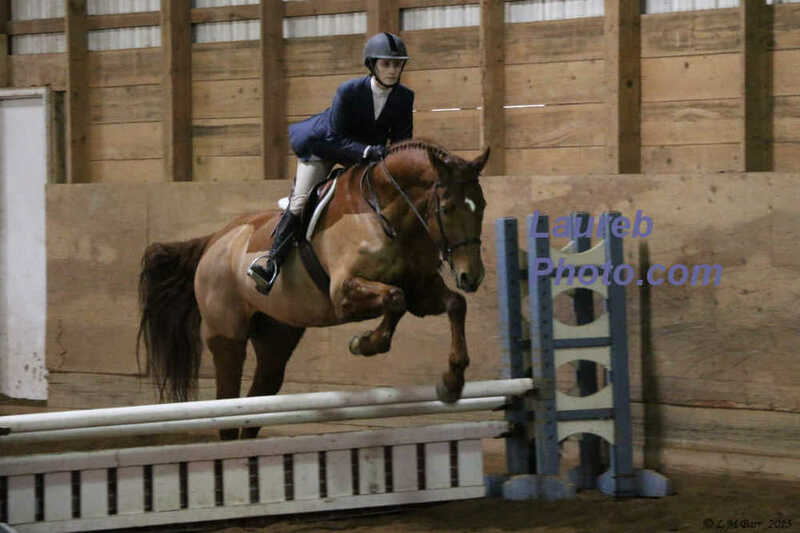 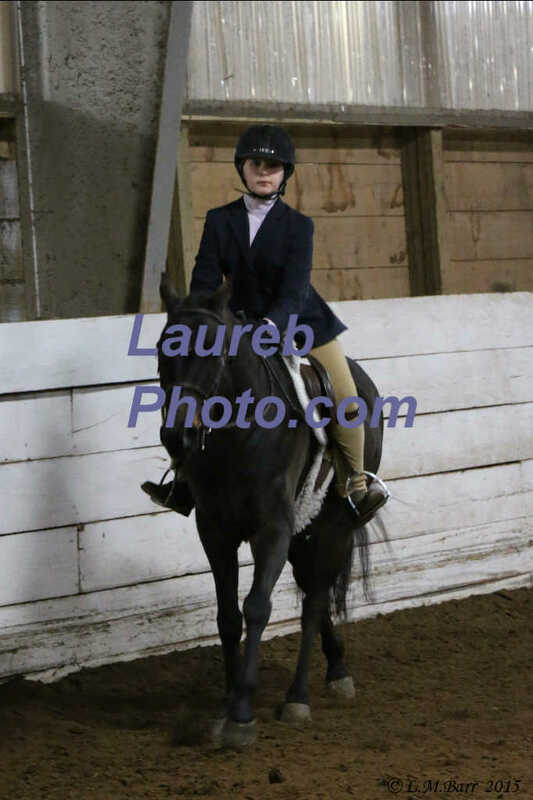 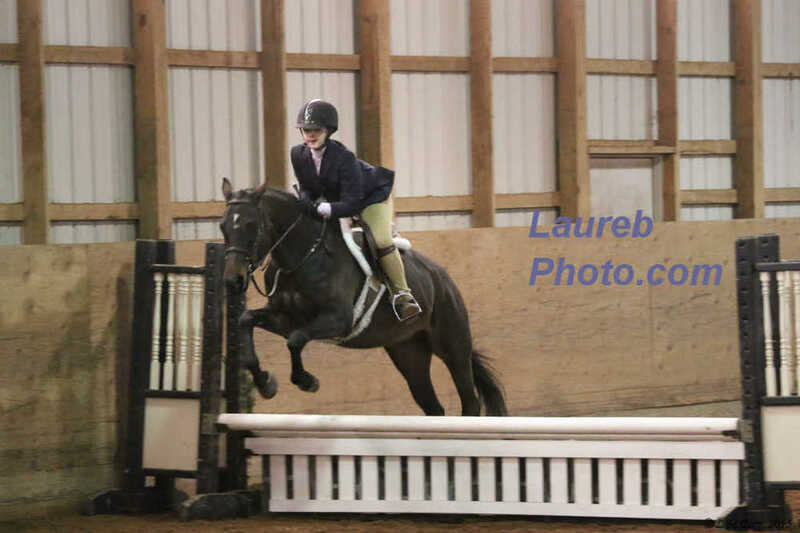 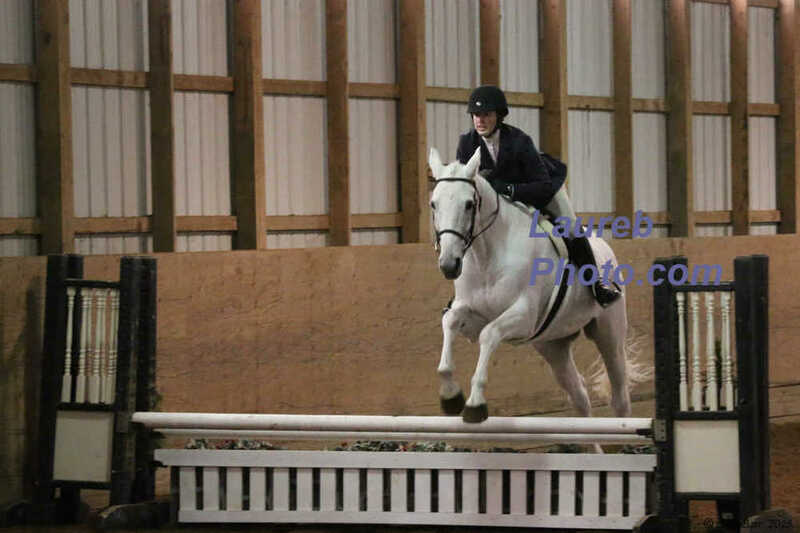 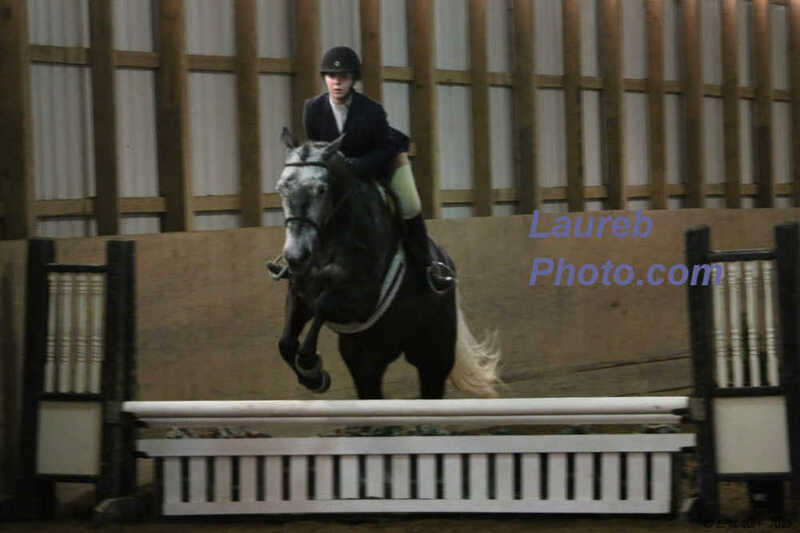 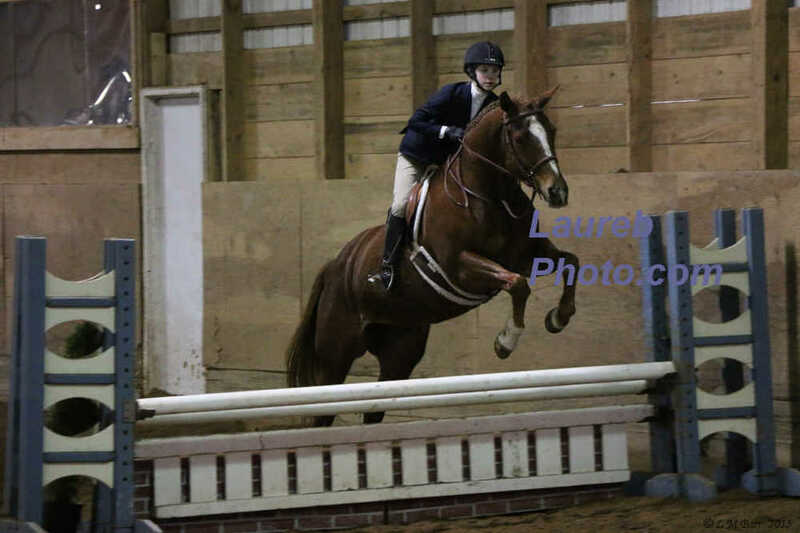 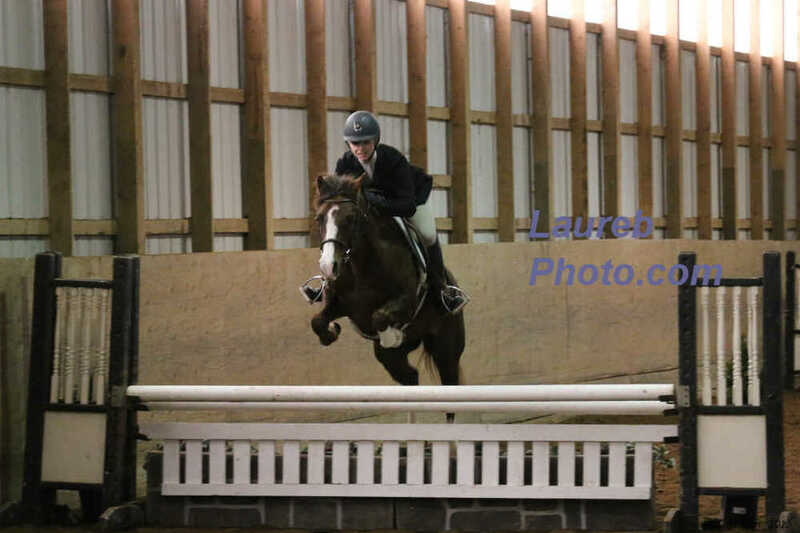 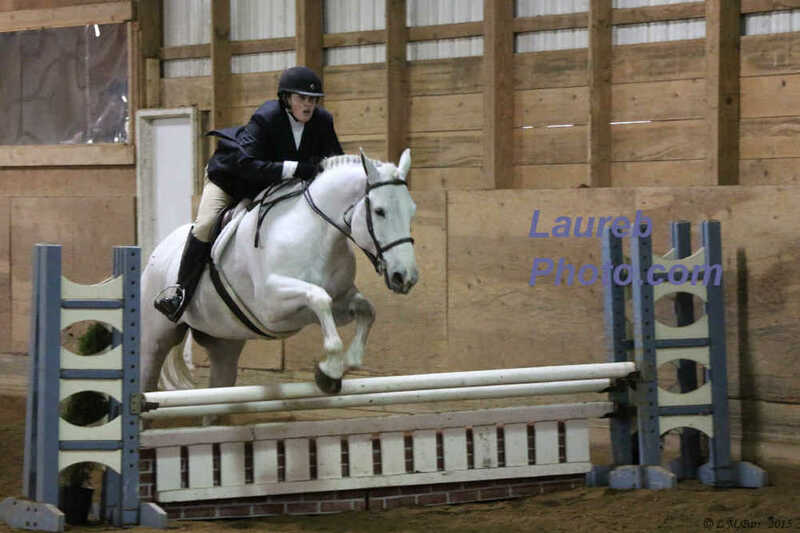 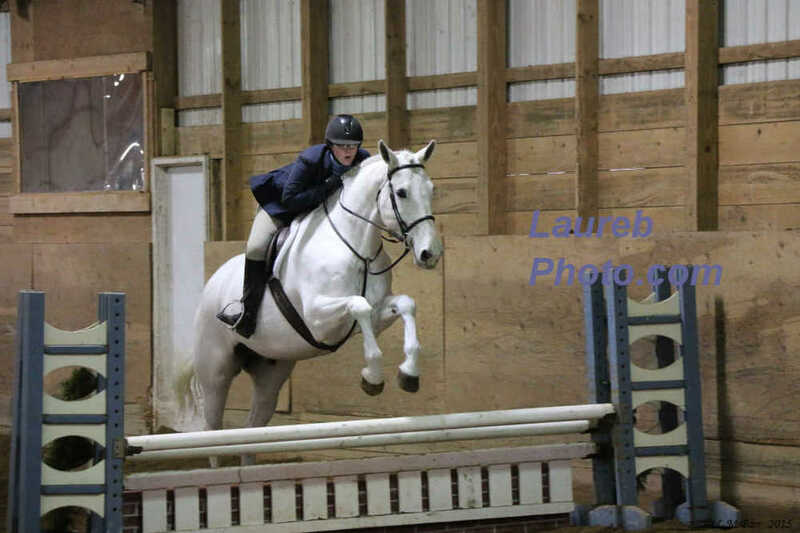 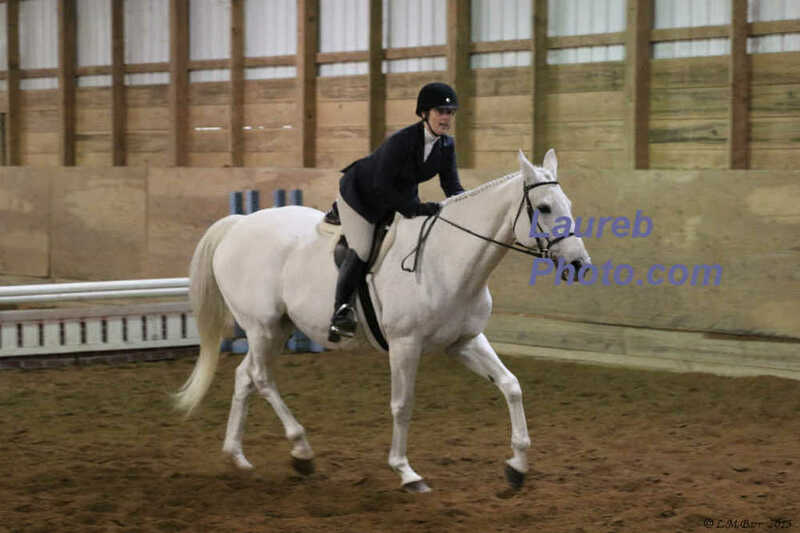 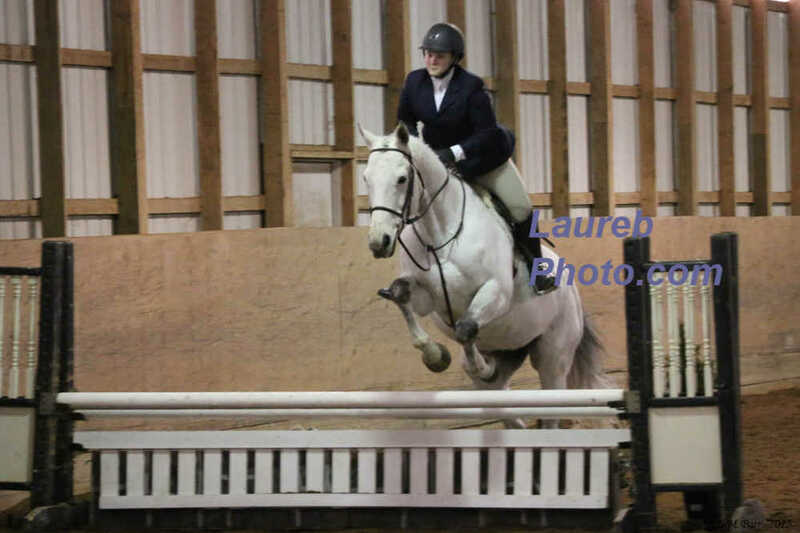 These pictures are from the Lehman Farm Horse Show, held Jan 31, 2016. 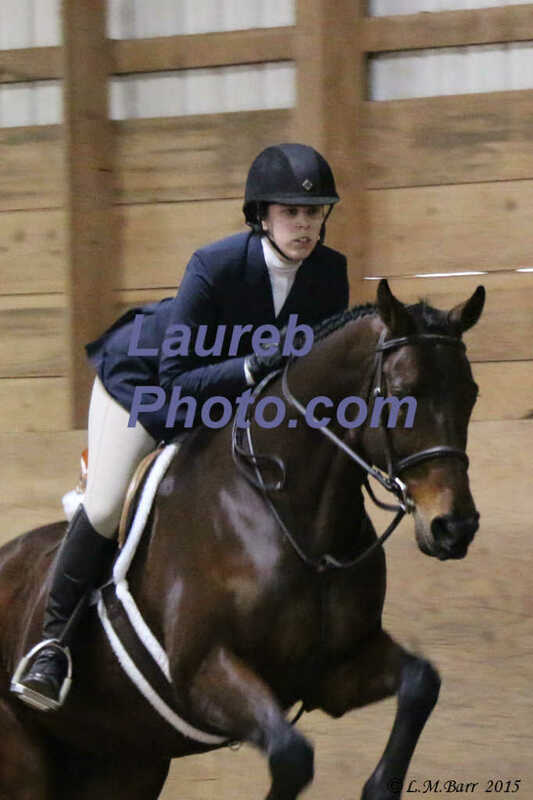 This group of pictures were taken approximately 11:55 pm to 1:17pm. 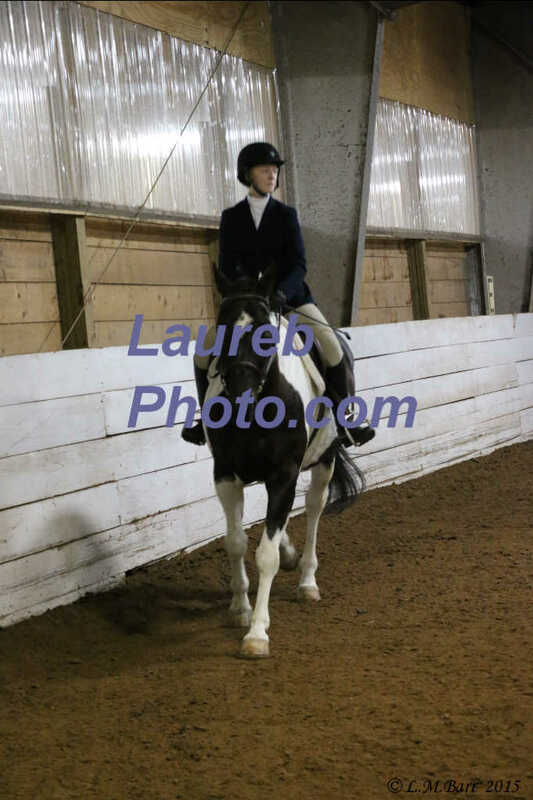 This group of pictures were taken approximately 1:17 pm to 1:27 pm. 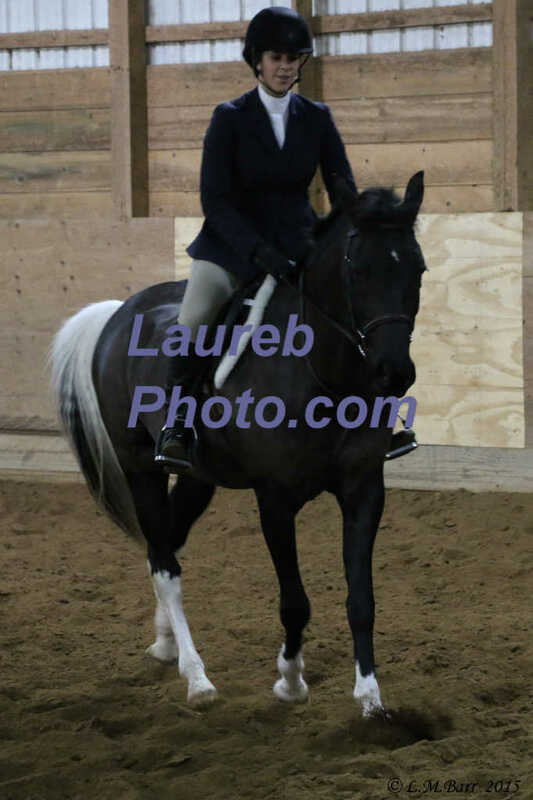 This group of pictures were taken approximately 1:29 pm to 1:46 pm. 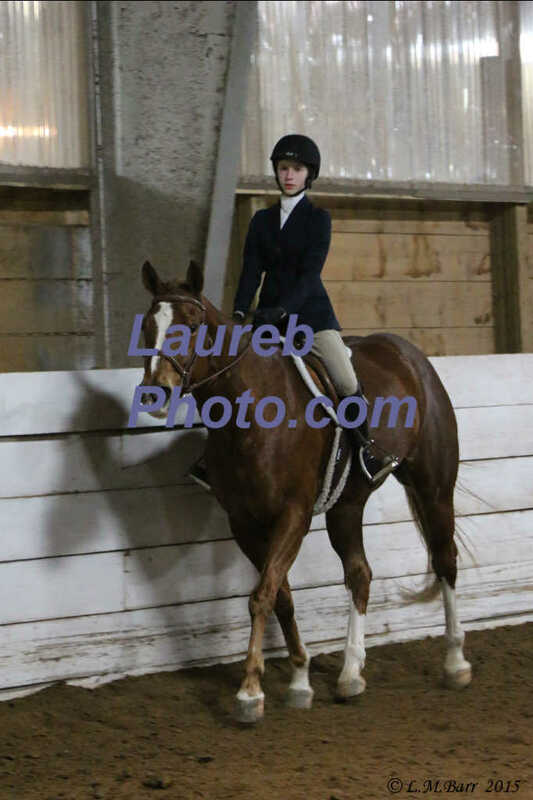 This group of pictures were taken approximately 1:47 pm to 2:00 pm. 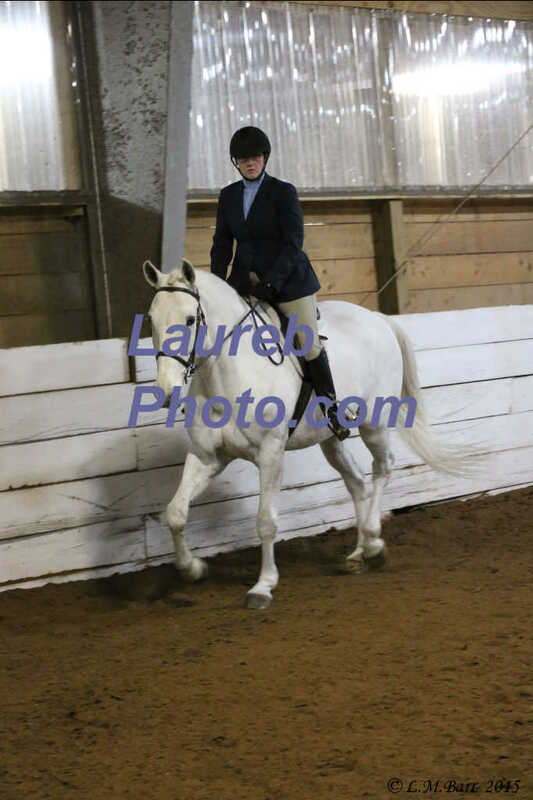 This group of pictures were taken approximately 2:01 pm to 2:26 pm. 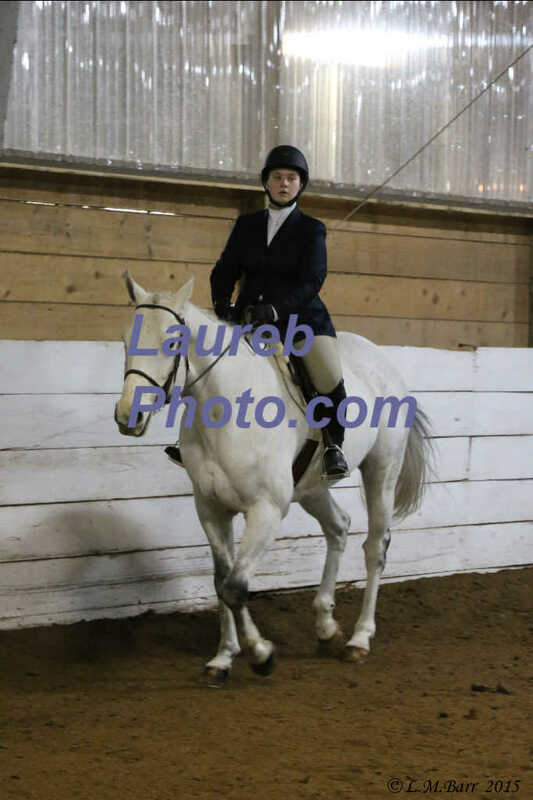 This group of pictures were taken approximately 2:26 pm to 3:19 pm. 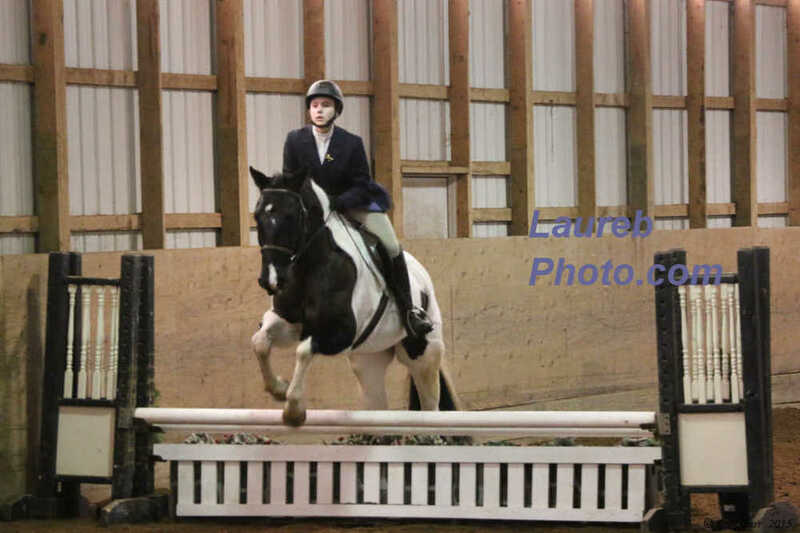 This group of pictures were taken approximately 3:20 pm to 3:41 pm. 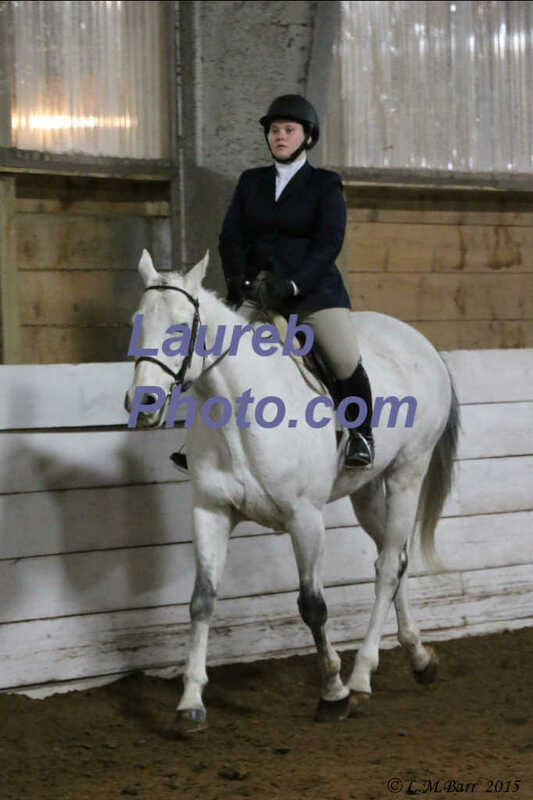 This group of pictures were taken approximately 3:42 pm to 3:59 pm. 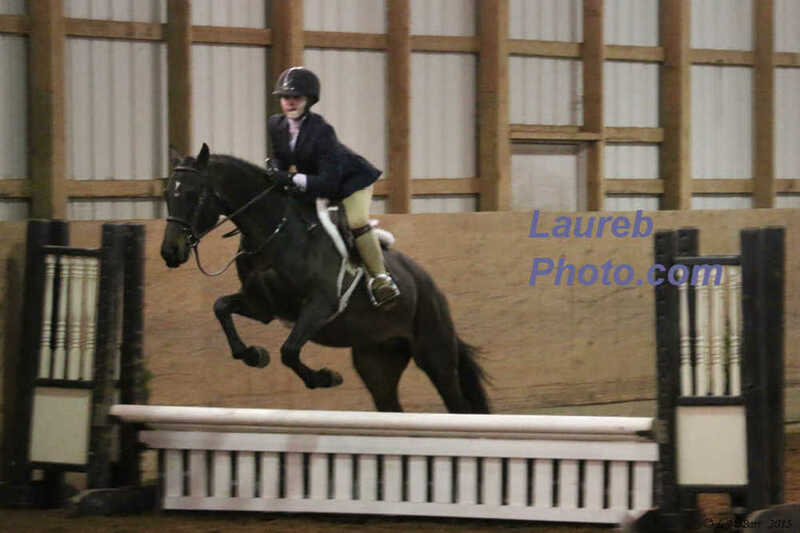 This group of pictures were taken approximately 3:59 pm to 4:17 pm. 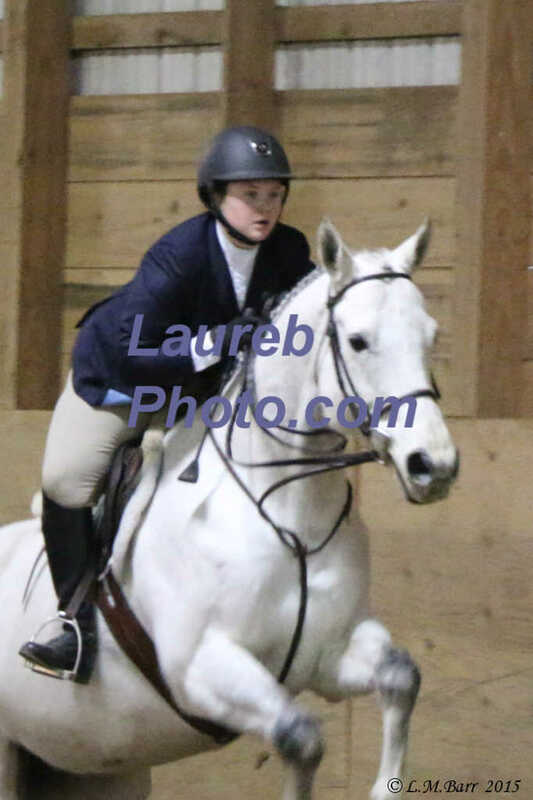 This group of pictures were taken approximately 4:19 pm to 4:30 pm.